inBody now has independent practitioners that offer massage, reiki, reflexology, acupuncture, and dimensional healing modalities. Please see our practitioner page for pricing and services as each practitioner accepts different payments and service times. The benefits of these different healing modalities are vast and have a positive effect on your mind as well as physical functions. You may notice a reduction of negative symptoms and improvement in overall mood and balance within. Reducing: Muscle strains often heal in half time with massage improving recovery from injury. Massage can reduce spasms, cramping, discomfort for patients with lower back pain, fatigue, lowers blood pressure and anxiety. Increasing: increases joint flexibility, circulation, improves range of motion, concentration, flow of lymph (the body's natural defense system against toxic invaders), the digestion system, and balancing sleep patterns. Relaxation massage is designed to sooth you as your practitioner uses long and rhythmic strokes to allow your mind and body to exhale. Shiatsu is often incorporated in our relaxation massage treatments. The theory behind Shiatsu is that our bodies are made up of energy called "qi". Shiatsu is often used to remove blockages of energy bringing the qi back to balance. 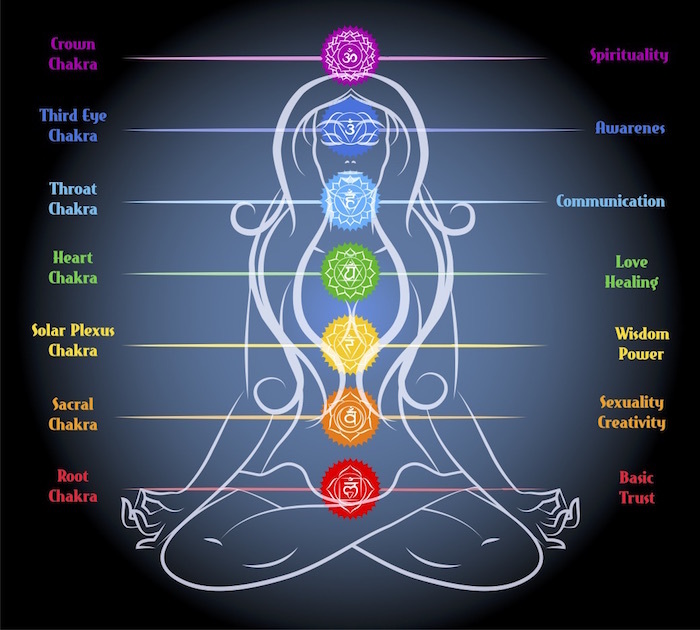 The word reiki is a combination of 2 Japanese words rei, which means "a higher powers wisdom? and ki, which means "the energy of life force". This healing technique will be performed by our reiki practitioner as she channels energy into the patient by either touch or by holding her hands over the area being treated. This activates the natural healing process' of the patient's body and restore physical and emotional well-being. Patient is fully clothed during session. This traditional healing art of massage is used to relieve tension and treat illness, based on the theory that there are reflex points on the feet, hands, and head which are linked to every part of the body.